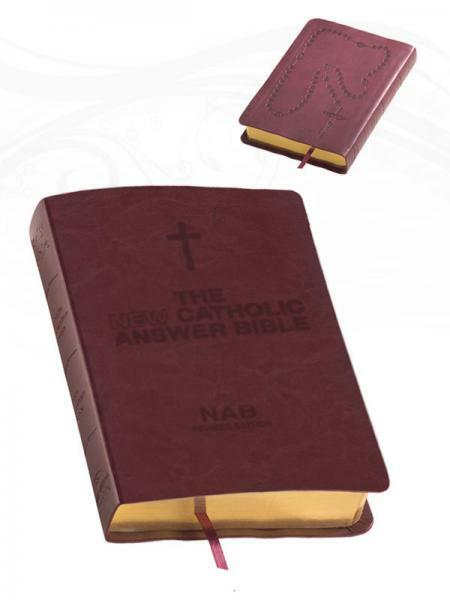 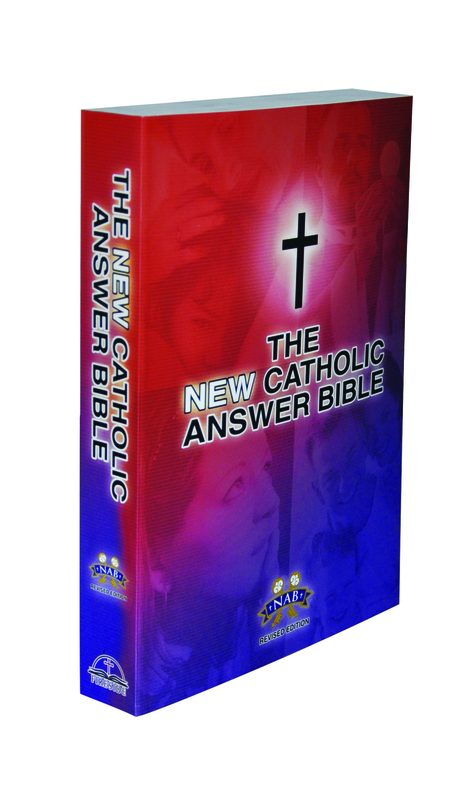 Our Catholic New American Bible Version is available in Large Print. 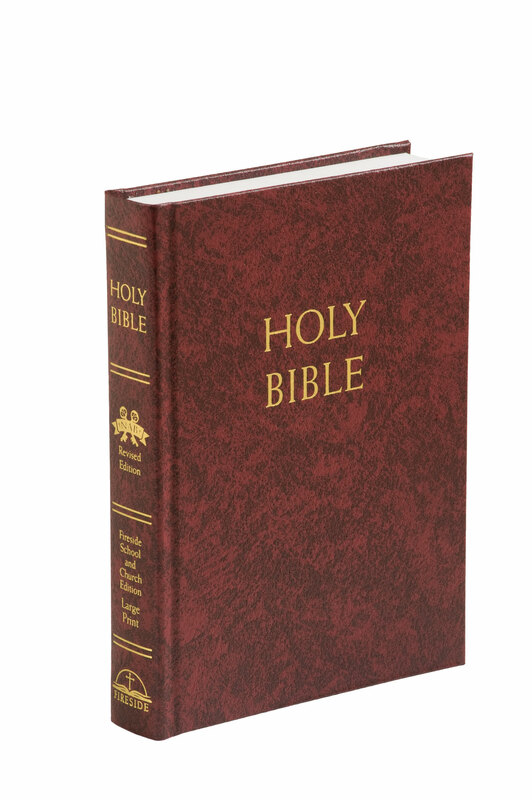 This bible is ideal as a gift for the vision-impaired or for personal use, and includes type that is larger than most standard Bibles. 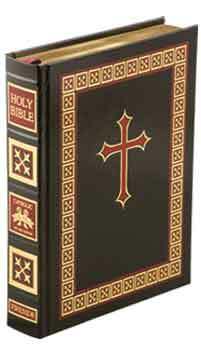 12 point font.